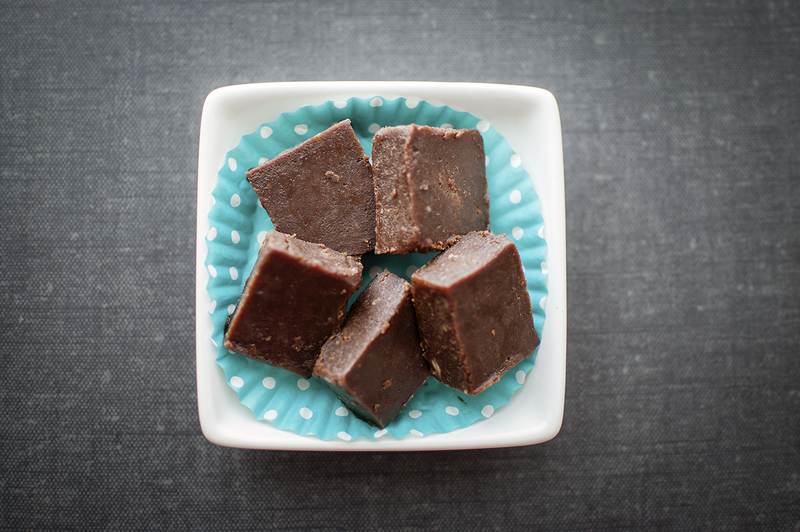 You need this Low Carb Sugar Free Fudge in your life. I promise. It's super easy to make, and so yummy! If you're a Trim Healthy Mama, you will want to have this one saved on your Pinterest board. This is what got me through the holidays last year, and what I'll be relying on to keep me from being tempted by Christmas cookies this upcoming Holiday Season...which will be here before we know it! You might have noticed a theme around here lately. "Diet" food and healthier choices. I know, I know. Maybe you're thinking, "That's fine, but I’m here for a Chocolate Chip Cookie recipe, not some weird looking lump of fudge". I get it. I understand. I want all the chocolate too. We're on the same page. Really though, this Low Carb and Sugar Free Fudge will help you with your sweet-tooth cravings! I won't go into a long drawn out story about Trim Healthy Mama (THM) and why it works for me. But I love that while I’m re-training my taste-buds, I can still enjoy some chocolate, and best of all I don’t have to live without it! *Coconut sugar is not recommended for THM, but it's lower glycemic index makes it a good alternative if you can't have the other choices. But be mindful of how many "bites" of fudge you have! I do not suggest honey as an alternative. Melt the butter and peanut butter over low to medium low heat, stirring occasionally. I melt mine in a non-stick ceramic saucepan. Makes clean-up much easier! When the butters are melted, turn your heat down to low and add in the sweeteners and/or coconut sugar. You will need to experiment and find what works best for your taste buds. I like mine on the sweeter side, so start slow if you need to! You can always taste the fudge mixture when you're done and add more if needed. TIP: I will sometimes put my grainy sweeteners in a blender to make them powdery. They dissolve a little better into the mixture that way. Make sure you stir the sweetener and butters to mix in. Add the dash of vanilla, pinch of salt, collagen if you're using it, and the cocoa powder. Stir - stir - stir! Watch your heat! You do NOT want the mixture to burn. Make sure it's on low heat. Remove the pan from the heat. Stir a little more, and add the Cream Cheese to the mixture. The Cream Cheese might seem lumpy and like it's not blending, just keep stirring and mashing it into the mixture. Eventually you won't see "white" in the fudge anymore, but I kind of like leaving it with a little bit of a white "marble swirl". Take a small taste, and if you need to add more sweetener, do it now! The taste will intensify as it cools and everything gels together, so be warned: Don't over do it! Put a sheet of wax paper in a small, shallow dish (I use one similar to this). Pour the mixture into the dish, use a spatula to get every last bit! 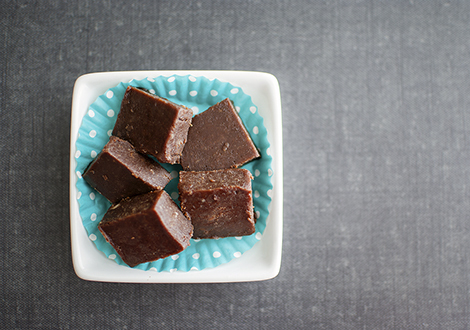 Cool the fudge in the fridge for 2-4 hours before cutting and serving. You could put the fudge in the freezer to cool faster, but I always forget to take it out! 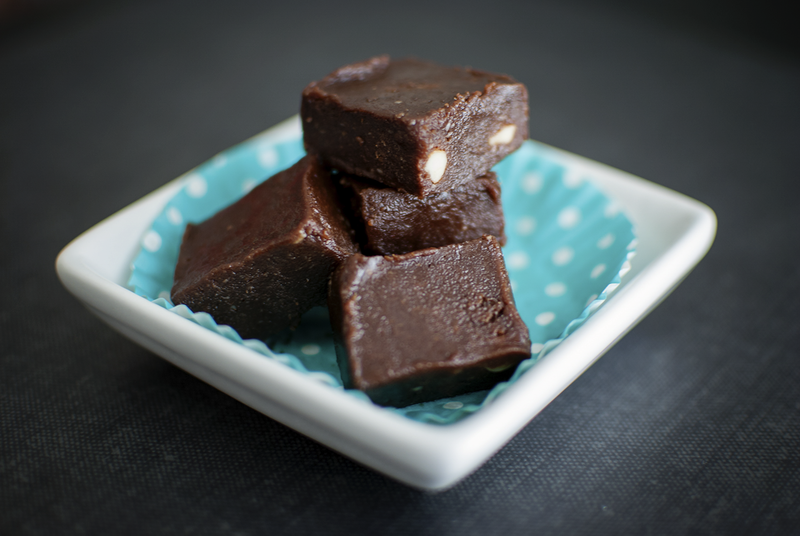 ***Note: If you don't like chocolate or want a plain peanut butter fudge, you can swap out the cocoa powder for peanut butter, peanut flour, or PB2 Powder. 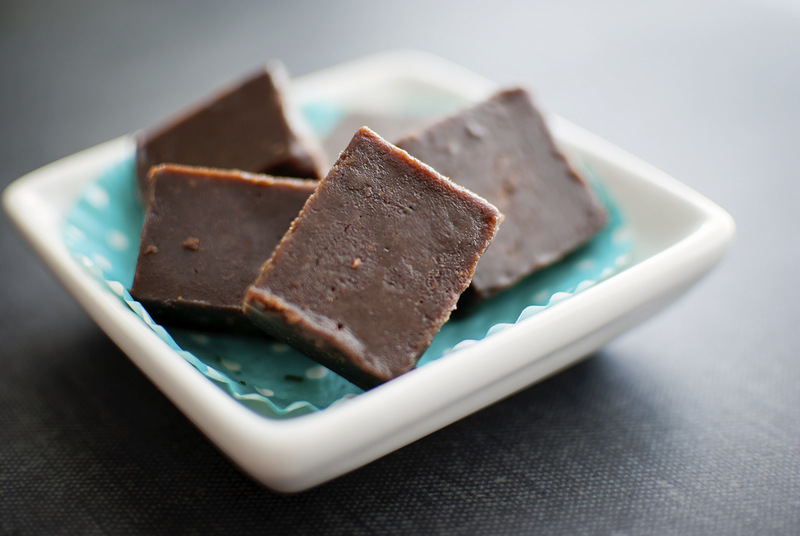 The Low Carb Sugar Free Fudge is DELISH! I hope it will help you curb your sugar cravings like it's helped me. If you are a THM'er, make sure to keep this in S mode...unless you're doing a crossover. I don't really have a serving size suggestion, except to say be mindful that while this IS low carb and sugar free, it's not fat-free or calorie free. It's a heavy fudge. One little 1 inch x 1 inch square is probably what I would consider one serving. Happy fudge making! Let me know if you make the recipe and if you liked it! 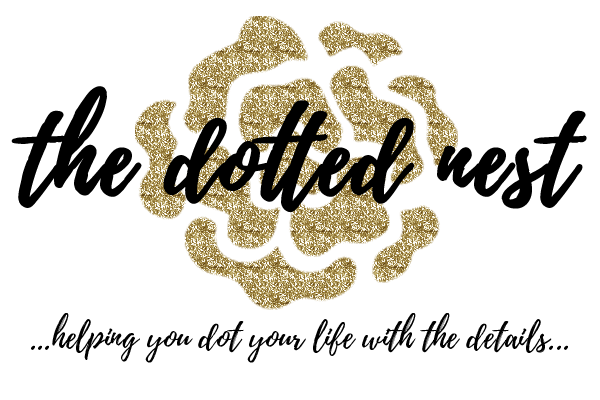 You can join the Facebook group here...we'd love to have you with us! You might also like my Low Carb Chocolate Chip Mug Cookie Recipe!